It was excellent doing business with you. I’m not usually someone who writes reviews but this is a rare exception. 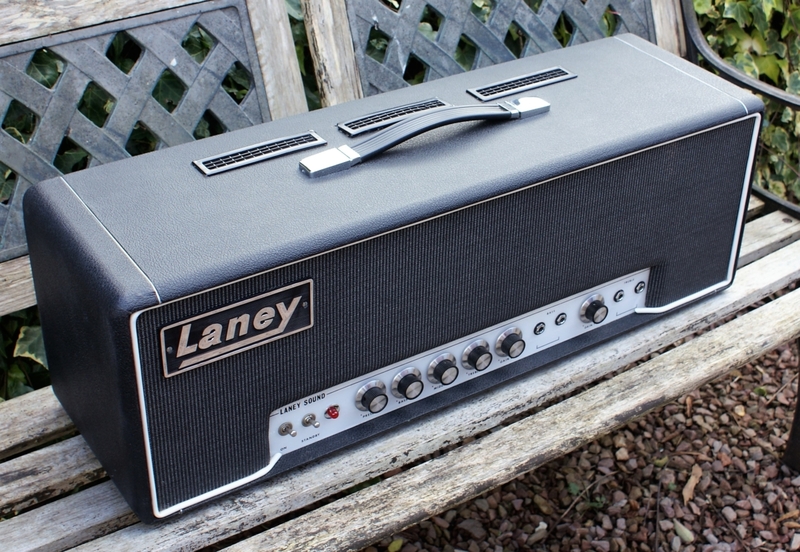 From the moment I saw the vintage amp on your website I was smitten. All to often such feelings end in disappointment – but not in this case. Having decided to pursue the amp I phoned your contact number – but hit your call answering service. I chose not to leave a message and thought that this was going to be a difficult purchase. Within minutes of my call my phone rang and it was you calling me back. Following a very informative and helpful conversation you had convinced me that not only are you a high quality experienced seller and true pro, but you were prepared to put the amp on hold (without a deposit) until I could get to you and experience the amp in person. Within 24 hours I was arriving at your premises – greeted by you as I arrived and given a very hospitable welcome. Following a really good chat about you, your business and a detailed explanation and trial of the amp the decision to buy it was never in doubt. I’m now the proud owner an excellent vintage amp and a delighted customer. I hope that our paths will cross again in the future. Thanks again an extremely positive purchase experience.